Over 50 000 000 fans around the world have already downloaded CarX series games. Its your time to join! 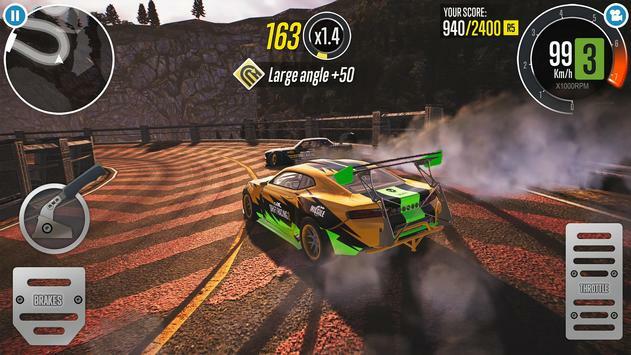 The XDS mode is a perfect opportunity to practice tandem drifting because it allows for quick swapping of cars for both the Leader and the Follower, experiment with tire pressure, try different driving trajectories for the Leader and go straight to practicing the Followers role right after. Run the Ghost‌ mode to polish your skills. All earned playcash, purchased cars and tracks are saved under your profile. Make sure you have internet connection for stable gaming experience! 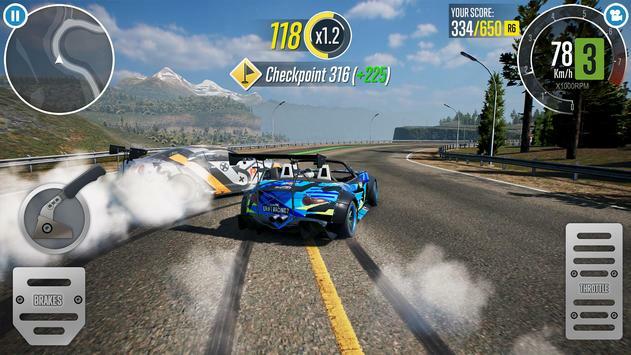 Please review CarX Drift Racing 2 Game and submit your comments below. 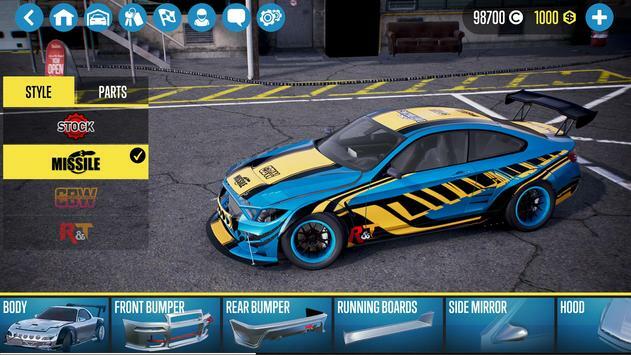 We will collect all comments in an effort to determine whether the CarX Drift Racing 2 app is reliable, perform as expected and deliver the promised features and functionalities.